House Buying Basics: What Exactly Are Closing Costs? Home » House Buying Basics: What Exactly Are Closing Costs? What are closing costs and how much are they? You should know about these things when applying for a mortgage to purchase that property for sale in Daybreak. Basically, these are fees paid by homebuyers and sellers that are usually between 2% and 7% of a property’s purchase price. For instance, if a home is worth $275,000, your closing costs might be anywhere from $5,500 up to $19,250. But there’s so much more to know about closing costs than how much they cost. For example, who exactly should pay for them? Who Should Pay the Closing Costs? Both sellers and buyers pay closing costs. However, buyers must pay the bulk of the charges. Some should be paid prior to the house being officially sold, while most of it should be paid upon closing the sale. What Do Buyers Have to Pay? What Do Sellers Need to Pay? Although this does not seem like a whole lot when you compare it with how much buyers need to pay, you should know that sellers might also need to pay for all the commissions of the real estate agents, which is typically between 4% and 7% of the property’s purchase price. 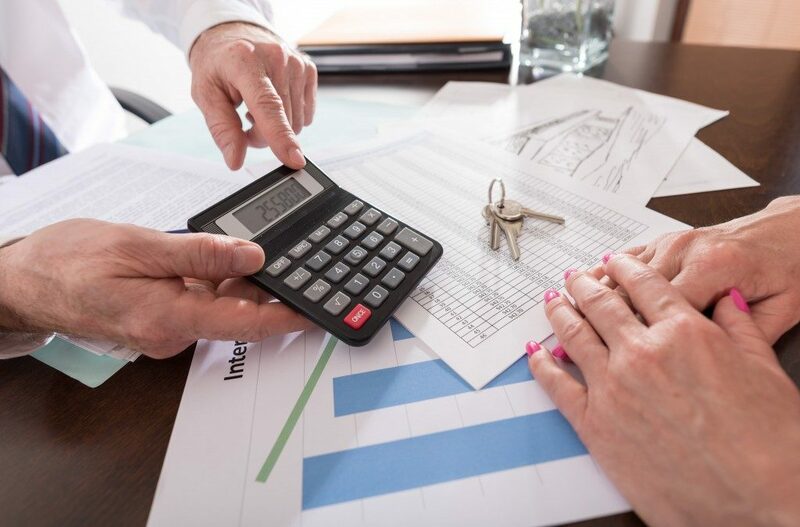 To have a clear idea of how much you’ll need to cough up for the closing costs, you can use an online calculator specifically made for estimating closing costs or simply ask your mortgage broker, lender or real estate broker. If you’re fine with waiting, you can wait for your lender to send you the closing disclosure to see an itemized list of the closing costs. Before closing on the sale, make sure to read and understand the disclosure documents to check if the closing costs your lender originally quoted you are the same. Take note that in some cases, mistakes can and do happen, and because you are already spending so much money, you have to pay attention to the numbers and confirm that they’re accurate before the closing day comes. While you can’t really avoid closing costs, you can try to reduce how much you have to pay. You can ask your lender to shoulder some of the fees, ask the seller to waive some of the fees, or request that your lender wrap your closing costs into your mortgage. It’s also vital to note that some fees are negotiable so make sure to refer to the good faith estimate provided by your lender to see a complete list of the fees.